I would like to say that I like molasses as a child and still use it. 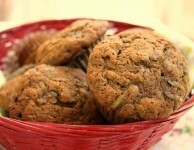 Bridget: Just want to thank you for posting the whole wheat zucchini muffins…I made them they were extremely delicious !! 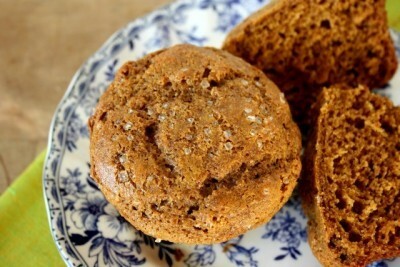 Very moist,great ingredients, and loved the fact no sugar only molasses & honey which I use a lot of anyway!!  Keep on posting great recipes ….. I’ve used a few of them. Regards Adie ?? Adie, I am happy that you enjoyed the muffins. They are a favourite in my house, as well. Keep trying new recipes. 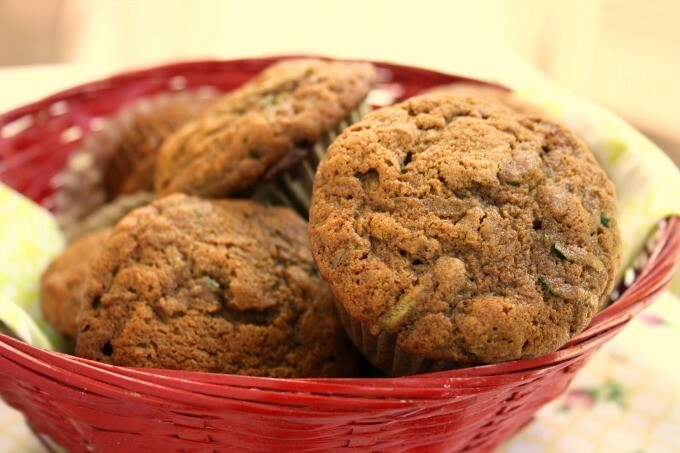 Bridget, Love the zucchini muffins but is it possible to post the calorie count including the amount of sugar? Thanks so much. I need to reduce my intake of sugars of any sort so knowing how much would help. 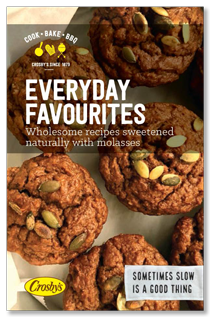 Thanks so much for your great recipes, I have tried a number of them and have downloaded your e-books. 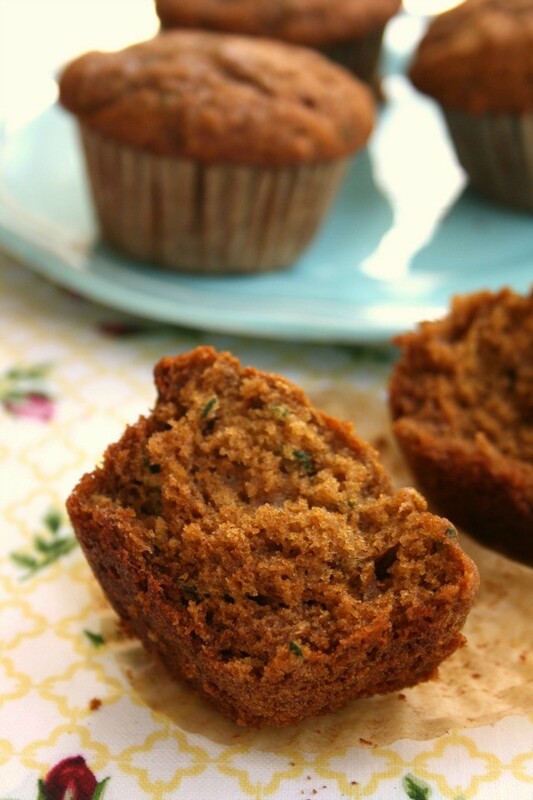 Nancy, I am glad you liked the Zucchini muffins and other recipes. Here is an estimate on the calories per muffin – 296 and the total carbs per muffin – 37. This is with the yeild of 16 muffins per recipe. I hope this helps with reducing your sugars.